Do you need a specific size of the Coolaroo® Medium Shade Cloth? 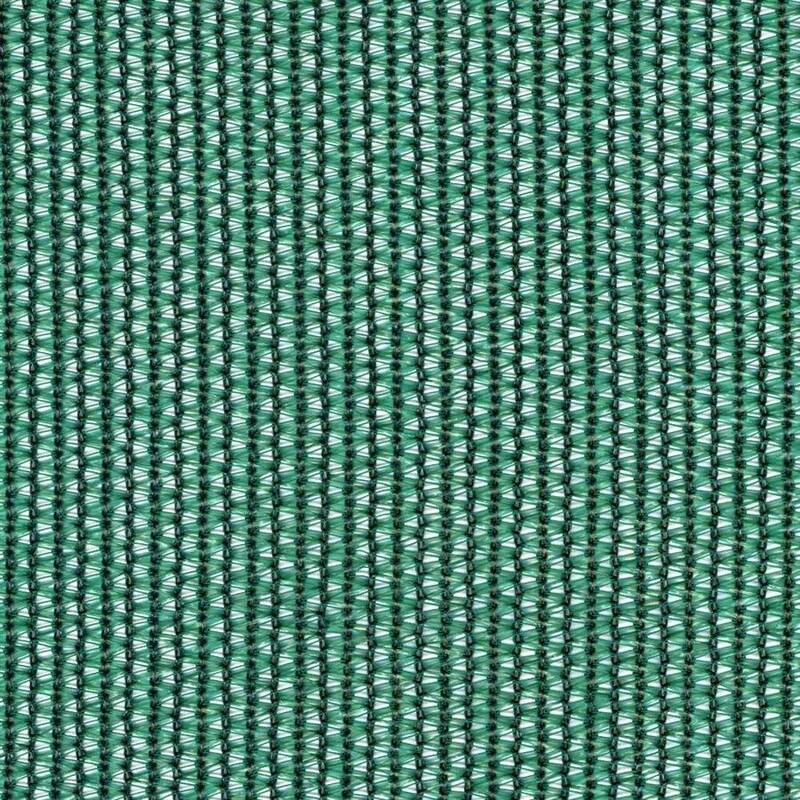 Backyardcity.com offers Coolaroo shade cloth by the linear yard in 12 foot widths and cut to the length that you need for your project. This shade cloth can be used to create shade by covering entry ways, porches, patios, dog kennels, or any area where you want shade from the sun. Coolaroo's famous polyethylene-weave knitted fabric blocks 70% of the sun's dangerous UV rays while "breathing" to allow the air to circulate and keep your shade area cooler. It is color fast and won't rot, mildew, or mold because the fabric is manufactured from a high tech fiber that can maintain flexibility and strength even after long exposure to the sun. Due to Coolaroo's heat processes, the fabric will not shrink. Shade Cloth can be easily attached to any wooden structure with screws because its lock-stitch construction prevents tearing or fraying when the material is cut. Coolaroo fabric comes with a 10 year warranty against UV degradation, manufacturer's defects, and material. Please Note: There is a minimum order of 3 linear yards. 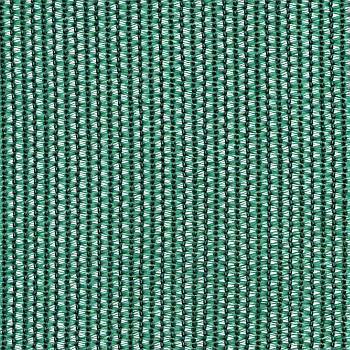 The price is $12.50 per linear yard. The price in the order box below is for 3 linear yards. Please choose how many yards you would like in the drop down box. The roll width of this shade fabric is 12 feet. A linear yard will be a panel that is 3 feet by 12 feet. All shade cloth by the linear yard is cut to your specifications. Therefore, all sales are final. No refunds or returns will be accepted.